FreshLook® ONE-DAY incorporates Freshlook 3-in-1 COLORBLENDS technology on the Focus Dailies platform to create the first daily disposable color contact in the U.S.
FreshLook ONE-DAY lenses are daily disposable lenses, which provide the convenience of no lens care and the comfort of new, fresh lenses every day. 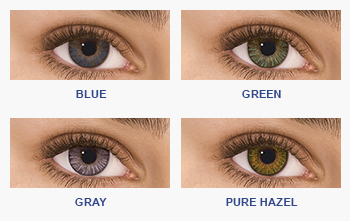 FreshLook Contact Lenses are known for their incredibly natural color profile and comfortable wear. FreshLook ONE-DAY contacts provide the daily convenience of daily-disposable lens wear with bright natural color enhancement for a dramatic, natural look. 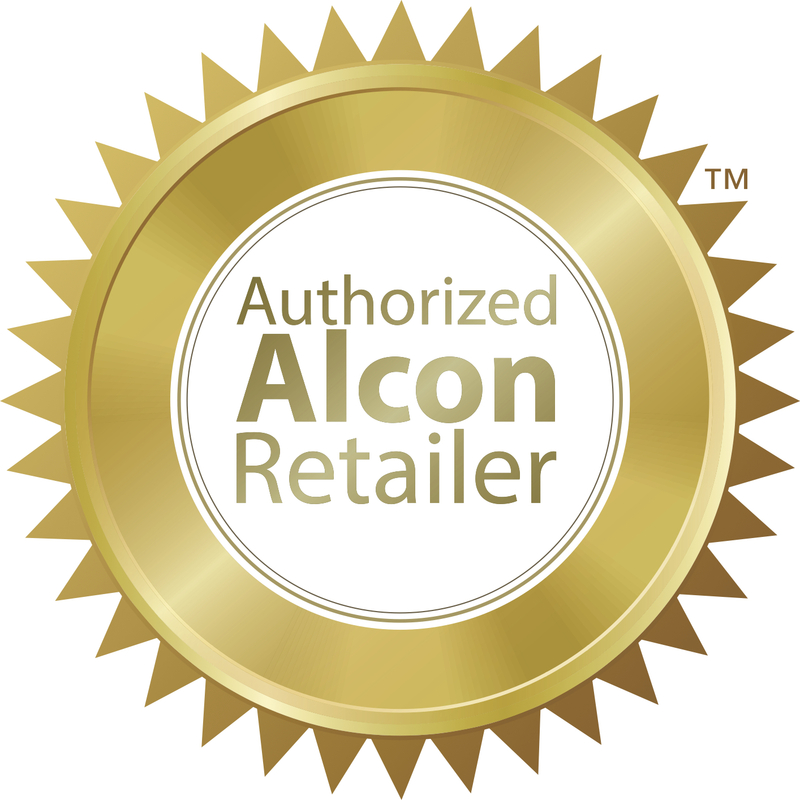 Made by Alcon.